Built between 1851 and 1859, Lee Hall Mansion was home to affluent planter Richard Decauter Lee, his wife Martha and their children. 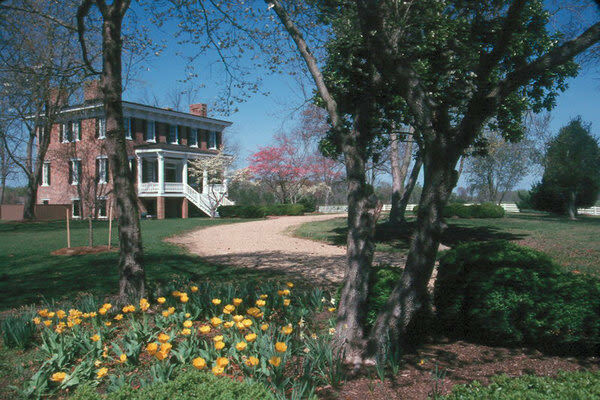 One of the last remaining antebellum homes on the Virginia Peninsula, Lee Hall offers visitors a step back to the mid-Victorian period with its authentically furnished rooms, including an elegant ladies parlor. 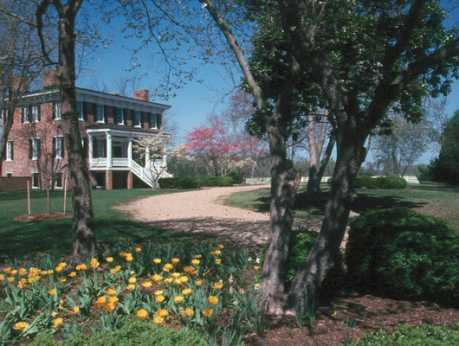 During April and May of 1862, the home was used as a headquarters by Confederate generals Joseph E. Johnston and John B. Magruder. Hundreds of artifacts, including a tablecloth from the USS Monitor, are on display in the museum's 1862 Peninsula Campaign Gallery. Special events and evening programs are held year-round. Parking is free and there is a gift shop. Lee Hall is partially wheelchair accessible.